The Roman Catholic Metropolitan Archdiocese of L’Aquila (Latin: Archidioecesis Aquilanus) is an ecclesiastical territory or diocese of the Roman Catholic Church in Italy. It was erected as the Diocese of L’Aquila on February 20, 1257 by Pope Alexander IV, and promoted to an archdiocese by Pope Pius IX on January 19, 1876. Pope Paul VI elevated it to the rank of a metropolitan archdiocese on August 15, 1972, with the suffragan sees of Avezzano and SulmonaValva. The archdiocese’s motherchurch and thus seat of its archbishop is San Massimo Cathedral; L’Aquila also contains the Basilica of San Bernardino da Siena. 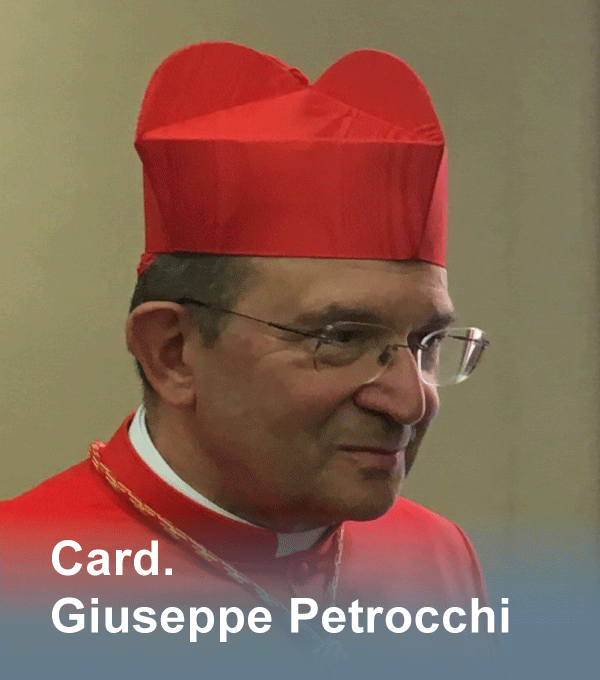 The current Archbishop of L’Aquila is His Excellency Giuseppe Molinari, since his appointment on June 6, 1998. 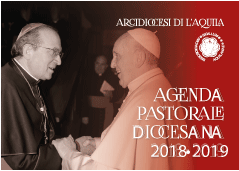 Father Giovanni D’Ercole, F.D.P., who had been bureau chief in the first section of the Secretariat of State in the Roman Curia at the Vatican, was named auxiliary bishop of L’Aquila by Pope Benedict XVI on Monday, November 16, 2009. This was done as a sign by the Pope that he was mindful of the archdiocese’s needs following the 2009 earthquake. Bishop D’Ercole was ordained with two other new bishops at the Vatican by His Eminence, Tarcisio Cardinal Bertone on Saturday, December 12, 2009, the Feast of Our Lady of Guadalupe.